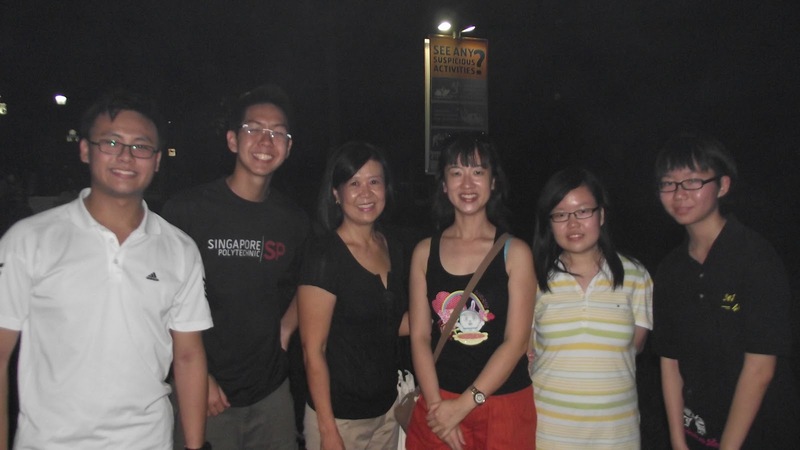 SP & NYP Rotaractors organized a joint BBQ at the East Coast Park on 5 Nov 2011. President Mavis attended the BBQ party. Wendy and Felicia from the Rotaract Club of Queenstown were present as well.